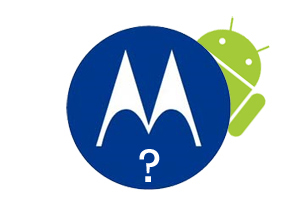 You Tell Us: What's Your Prediction for the Motorola Announcement? You Tell Us: What’s Your Prediction for the Motorola Announcement? What is your last minute prediction for Motorola’s conference?Â Anything special or unseen?Â What do you think the public reaction will be?Â Share your thoughts in the comments and we’ll use them on the AndroidGuys Weekly Show! You can also call us up and leave a voice mail with your predictions.Â We’d love to hear from you!